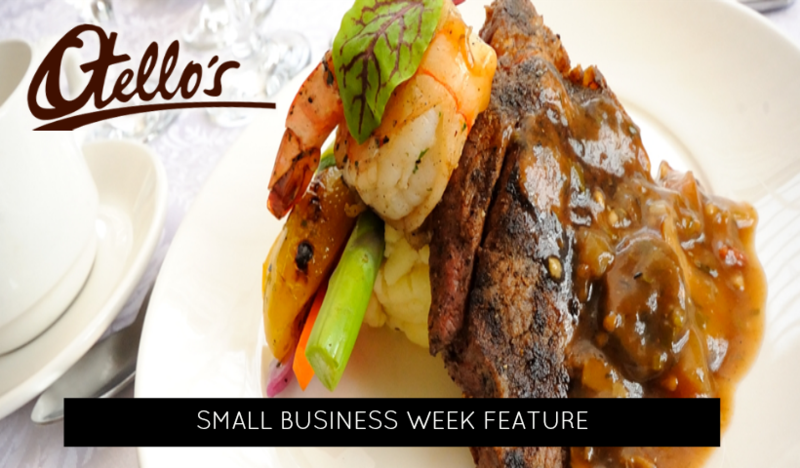 Otello’s can provide catering for family events such as birthday parties, baptisms and family celebrations. 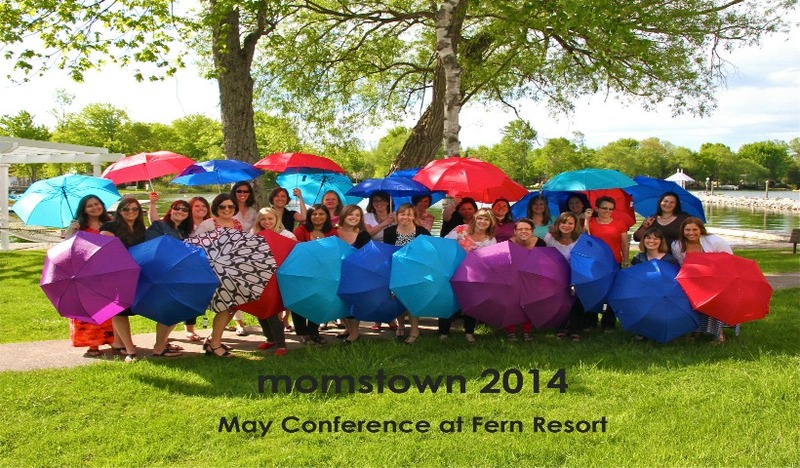 They even have on site space to host family celebrations from small groups to larger affairs. Part time and work from home career options do exist. If you are thinking that more flexibility and more control over your career is right for you, keep an open mind and read on. 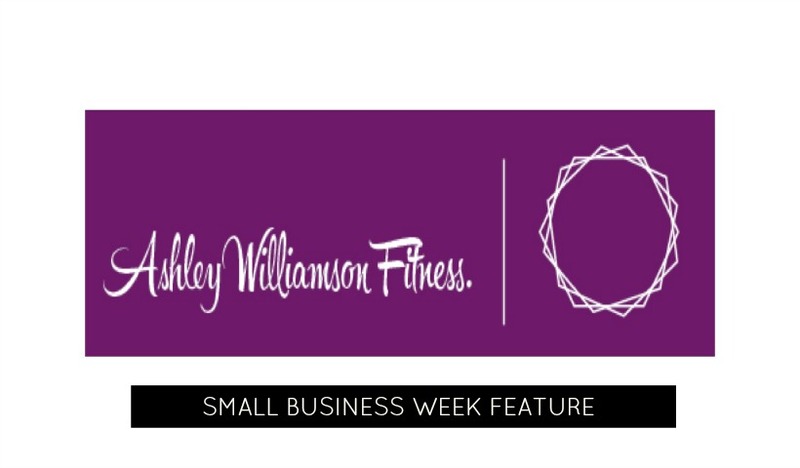 With a focus on sharing her passion for fitness with women, regardless of age or fitness level, Ashley Williamson Fitness in Oakville may be just what you are looking for to help you meet your fitness goals. 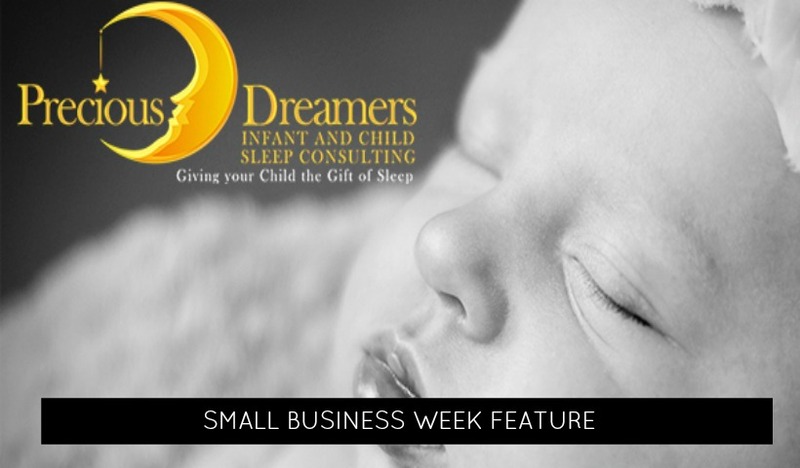 Precious Dreamers is a new infant and child sleep consulting business in Oakville. As an entrepreneur, it can be tough to pull yourself out of the day to day activities and spend time working on strategy and vision. 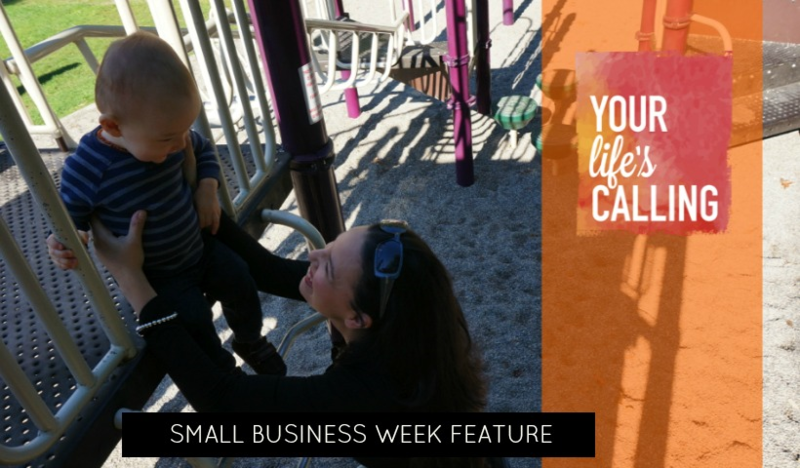 Read on for some tips on how to work on your business and not just in it!